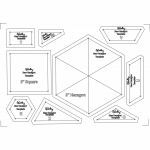 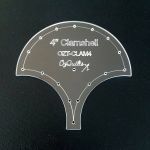 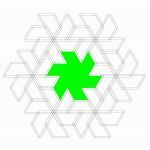 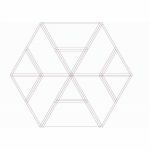 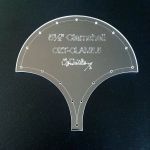 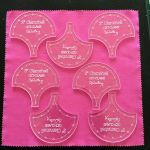 We offer Traditional hand and machine piecing sets and Halo/Donut/Window style template sets which can be used for handpiecing, machine piecing and english paper piecing. 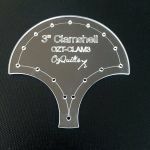 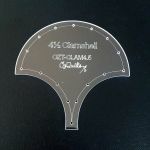 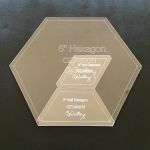 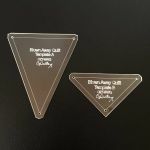 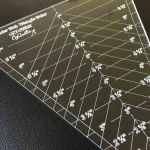 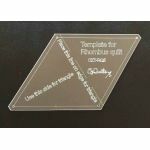 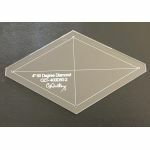 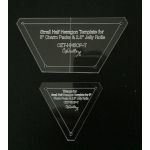 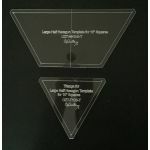 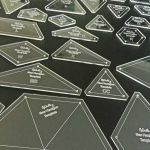 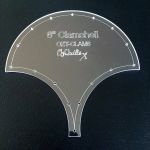 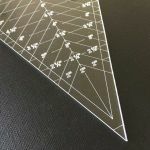 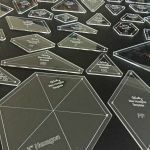 All our template sets are laser cut from 3mm thick clear acrylic which is ideal for easy fussy cutting the perfect snippet of fabric for your block. 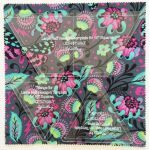 Cutting points are trimmed where possible to reduce bulk in the seams of your quilt. 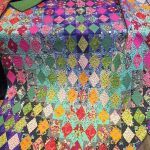 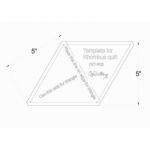 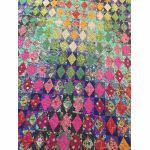 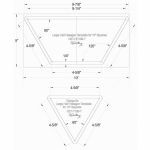 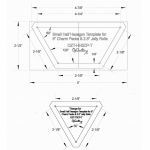 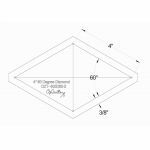 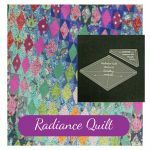 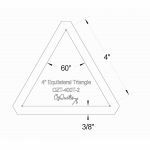 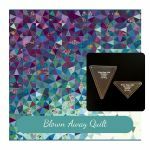 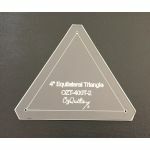 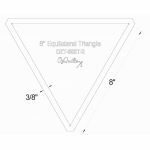 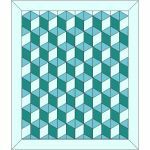 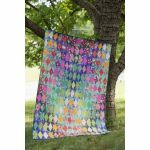 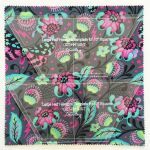 Some quilt designs have very small pieces so we have made larger template sets to give you more options. 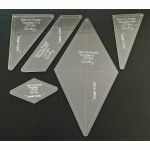 These sets include seam allowances and marking holes so you can easily match intersecting points for accurate hand or machine piecing. 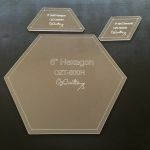 These sets require no papers or hand or glue basting. 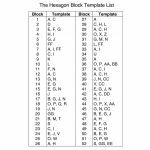 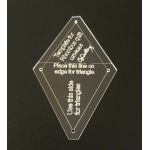 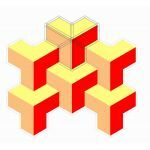 These are the perfect templates for all piecing methods whether you are an english paper piecer using thread or glue basting or if you prefer hand or machine piecing with no papers or basting. 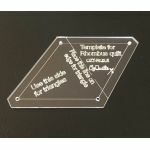 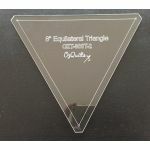 The centre piece is the finished size and can be used for marking and/or cutting papers. 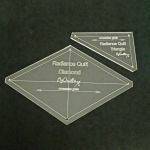 The outer halo is the seam allowance and is used for marking and/or cutting fabric . 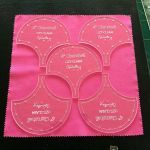 Trace around the centre inner template for your sewing line. 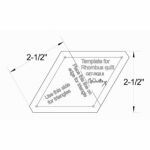 Cut or trace around the outer template for your cutting line including the seam allowance. 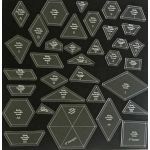 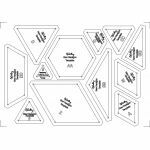 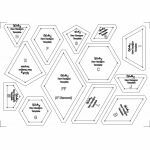 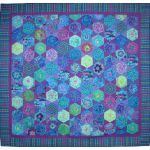 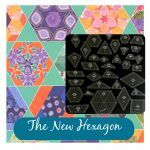 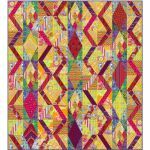 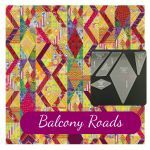 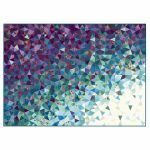 Hexagon, DIamond & Half Hexagon Patchwork Template Set - Hexagon finished size 6"